I first decided to work on a biography of Jamal ad-Din in the summer of 1964. Until then such research as I had done on Jamal ad-Din was a by-product of a larger study undertaken in 1959 on the Iranian Constitutional Revolution of 1905- 1911 . The latter subject turned out to have so much source material that it could easily be a lifetime's work or more. In pursuing the background of the Constitutional Revolution while in Iran in 1959- 1960, I discovered that several of the revolutionaries and precursors of the revolution who spoke in religious terms were i n fact either members of the Azali branch of the heretical Babi sect or unbelievers. The case of Jamal ad-Din alAfghani was a more complex one, as he was neither a Babi nor totally irreligious, but there was considerable evidence, most of it not previously noticed, that he was far from being the pious Sunni Muslim that he often tried to appear. In Iran I was greatly helped by 'Abd al-Husain Zarrinkub and Sayyid Hasan Taqizadeh, among others. In London in the summer of 1960 I found the British Foreign Office's special volume on Afghani, F.O. 60/594. When i n Iran i n 1959-1960, I had been convinced by some skeptical Iranian intellectuals that Afghani was of Afghan birth. Thus, when I went to Ramadan briefly I did not look u p Jamal ad-Din's relatives said to be in the area, so convinced was I that he was an Afghan and his relatives could not really be in Iran. Only after meeting and discussing the matter with Albert Hourani in the summer of 1962 did I come to think he might be Iranian, and as I read more primary material about him it became clear, for reasons discussed in the present volume, that there was no doubt that he was born and raised in Iran. In the summer of 1962 I also met Sylvia Haim and Elie Kedourie who offered great help and encouragement from then on, notwithstanding differences between my view of Afghani and Kedourie's. It was Elie Kedourie who suggested in the summer of 1964 that I do a biography of Afghani and convinced me of the feasibility of such a project. In the same summer of 1964 Malcolm Yapp of the University of London School of Oriental and African Studies suggested I look up the " Cabul Diaries" for possible information on Afghani, a suggestion that turned out to be a most fruitful one. 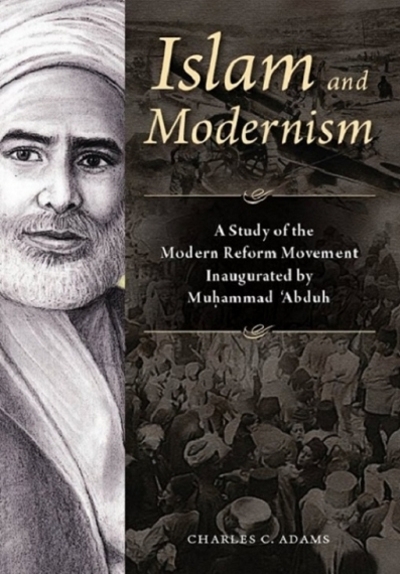 I also received great help from two persons who were engaged in since-completed doctoral theses on Afghani-Homa Pakdaman and A. Albert Kudsi-Zadeh, both of whose works are listed in the bibliography of this volume. 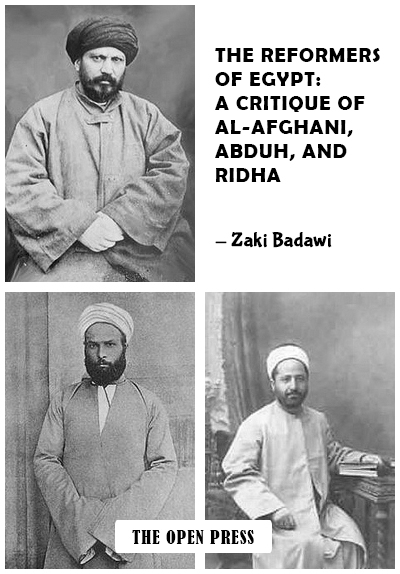 Both showed and led me to new sources about Afghani, and helped with interpretations. Before writing the present volume I wrote a monograph, Religion and Rebellion in Iran: The Tobacco Protest of 1891-1892 (London, Frank Cass, 1966) , which included details on Afghani's participation in the tobacco movement, and An Islamic Response t o Imperialism: Political and Religious Writings of Sayyid Jamal ad-Din "al-Afghani" (Berkeley and Los Angeles, University of California Press, 1968), which translated several of Afghani's works, with an introduction. I also published several articles incorporating research on Afghani. Whenever one of these articles is in disagreement with the present work, the latter is to be preferred as incorporating new materials and judgments. In January 1 964, I looked at the Indian archives but found nothing new. In the summer o f 1966 I traveled to Istanbul, Tehran, and Cairo. In Istanbul I found one document in the Yildiz Collection (covering the reign of Abdiulhamid) . I was told that m any of the documents of this period had been burned or otherwise removed. In Tehran I saw the complete collection of Afghani papers to 1891 now i n the Majlis Library and received aid from Iraj Afshar and Asghar Mahdavi. In Egypt I saw numerous books and also was helped by Muhammad Subaih, Shaikh Mahmud Abu Rayya, and Rashid Rustam, Donald Reid, whom I met in Cairo, later copied all the articles he could find by or concerning Afghani in the newspaper Misr. All the above are thanked for their help. In Paris I looked at Freemasonic archives. wi th no results, but found some information in Foreign Ministry and Police Archives the latter following a lead given by Homa Pakdaman. I n London the Public Record Office and the Commonwealth Relations Office turned out to be fruitful sources. Parts or all of the current manuscript were read by Bernard Lewis, Albert Hourani, Dankwart Rustow, A. Albert Kudsi-Zadeh, Roger Allen, Afaf Lutfi al-Sayyid Marsot, Aziz Ahmad, and Hamid Algar, all of whom made useful suggestions. A series of research assistants were all outstandingly helpful : Shannon Stack, Ali Reza Sheikholeslami, Pamela Smith, Leon Fink of Rochester, and especially Gene Garthwaite who arranged reproduction of Afghani's papers while in Tehran. Although I have done the extensive reading required by this work in all languages except Urdu, for help in translating difficult documents I have turned to my colleagues Amin Banani, Moshe Perlmann, Abdallah Laroui, Andreas Tietze, and Janos Eckmann, to all of whom are due thanks. For the Urdu translations I am indebted to Ismail Poonawalla and Nasim Jawed. Thanks also go to the Social Science Research Council for a fellowship in 1959-60 and the Guggenheim Foundation for a fellowship in 1963-64. At the University of California, Los Angeles, Near Eastern Center thanks are especially due G. E. Von Grunebaum for his advice and aid, Evelyn Oder for her excellent typing, and Teresa Joseph for eagle-eyed editing. Eugene Genovese at the University of Rochester gave much needed help when I was visiting there in the fall of 1970, as did Virginia Mastroleo. In Iran I was also helped by Mohit Tabataba'i and Mojtaba Minovi. Aid was also given over the years by Niyazi Eerkes, William Brinner, Muhsin Mahdi, and Maxime Rodison. Sincere thanks go to them and to all o f the persons mentioned in this preface. 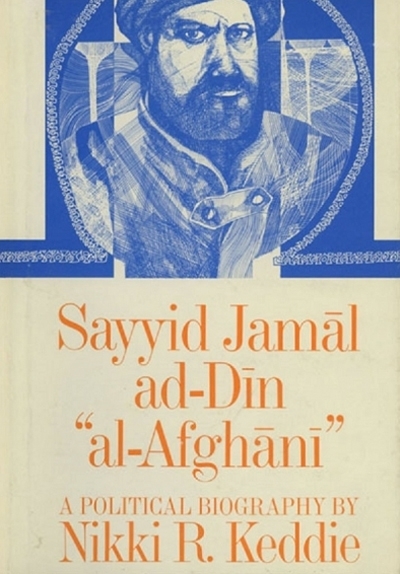 Tracing Jamal ad-Din has led me to many lucky hunches on location of material, not all of which are discussed above, and to travels almost duplicating his own. It has been rewarding detective work, and I can only hope that the final product justifies the long search.